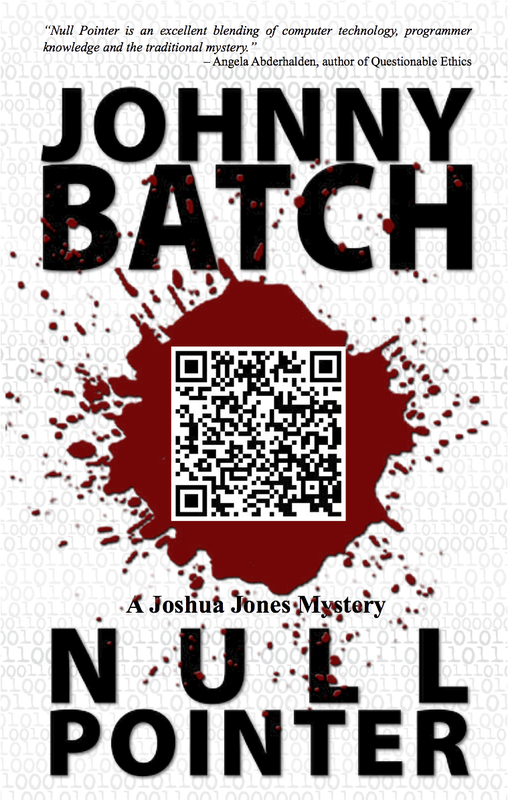 Author of Null Pointer, a Tech Mystery novel. 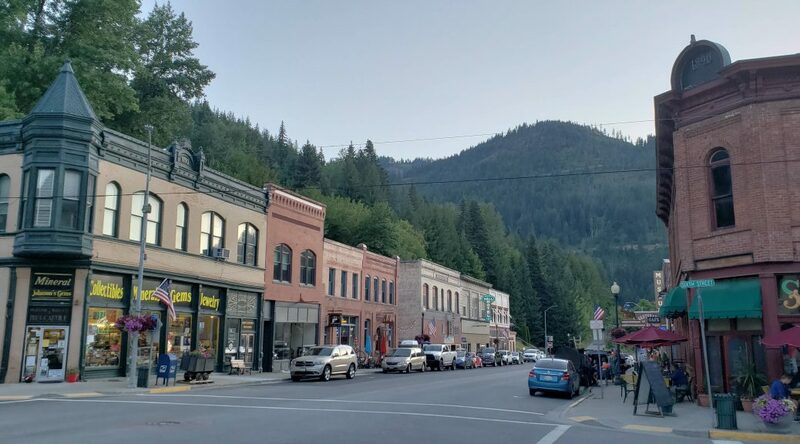 While on a family vacation in northern Idaho, I was having dinner at a place called 1313 in Wallace, Idaho. I asked our waitress if she knew where the title of the restaurant came from. She did, indeed. The restaurant’s original dimensions were 13 feet 13 inches square, a mightly small building by today’s standards. But back in the 1800’s that was pretty typical for a mining town. Then she told us that she’s the owner of a flower shop a few stores down and that during Prohibition in the 1920’s there were tunnels built under many of the stores on the same side of the street and her store is actually linked to the restaurant with such a tunnel. Cool! 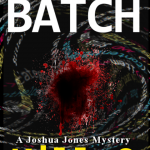 I filed that nugget in my brain, thinking maybe someday Joshua Jones would pay a visit to Wallace. That may still happen but the thought lingered in my subconsciousness. Yesterday I came across a random bit on the internet about the Boise Tunnels. 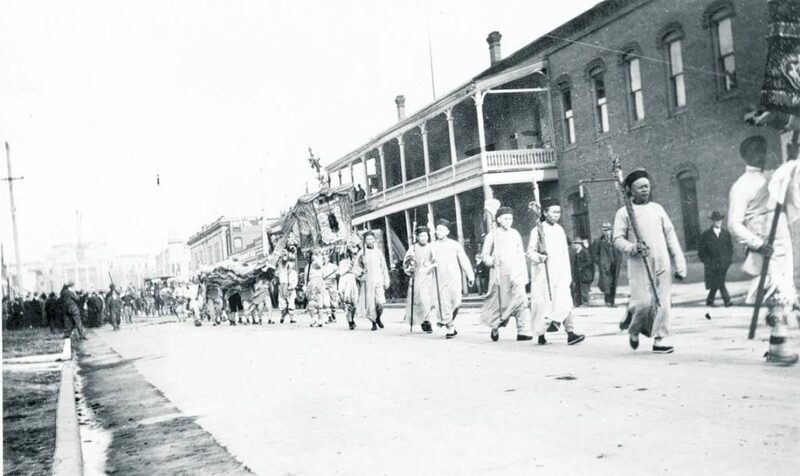 Back in the 1800’s Chinese workers were employed in great numbers for mining and rail line construction. 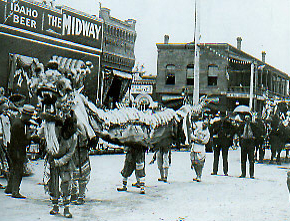 Idaho and especially Boise has a rich Chinese immigrant history. 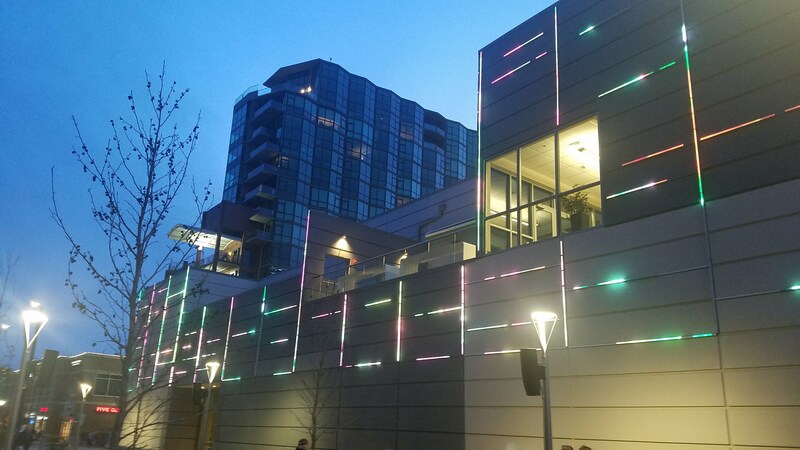 Apparently, there are rumors that many Chinese workers constructed tunnels under the city of Boise that were then used as opium dens. Today the existence of these tunnels is largely unproven and only a small number of dedicated history buffs believe they ever existed. These two references to tunnels mingled in my brain and eventually made their way into the plot of Kill Dash Nine. I can’t go into the specifics for fear of spoilers, but suffice it to say, I can actually trace the idea back to two references to Idaho tunnels. I’ve started taking screenshots of my word count for each day I write on Kill Dash Nine (KD9). Thought I’d share the link for you if you like such things. 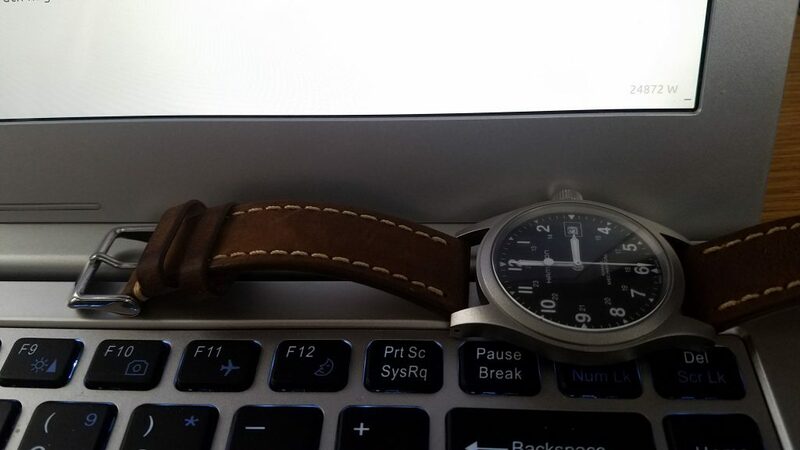 I also include my wristwatch in these shots, because I happen to like them. Otherwise, you can follow me on Twitter @Johnny_Batch, where I post these pictures after taking them. You can also head over to my GitHub account from the link to the left and see what I wrote. 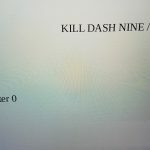 For the past week, I’ve been writing Kill Dash Nine in a text editor and saving my daily writing sessions by committing them to a code repository. This is pretty much what any programmer does on a daily basis. 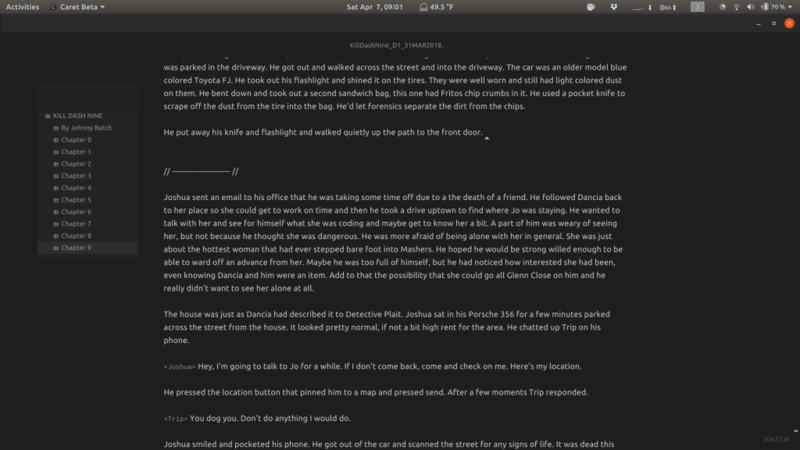 I’ve actually been coding a novel. This is a short lesson learned post on how that is going for me. 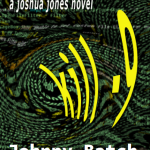 My initial issues seemed to be with what program to use to write my novel in text format. Text editors are serious business tools for programmers. Ask anyone who codes what editor they use and be prepared for some very opinionated answers. 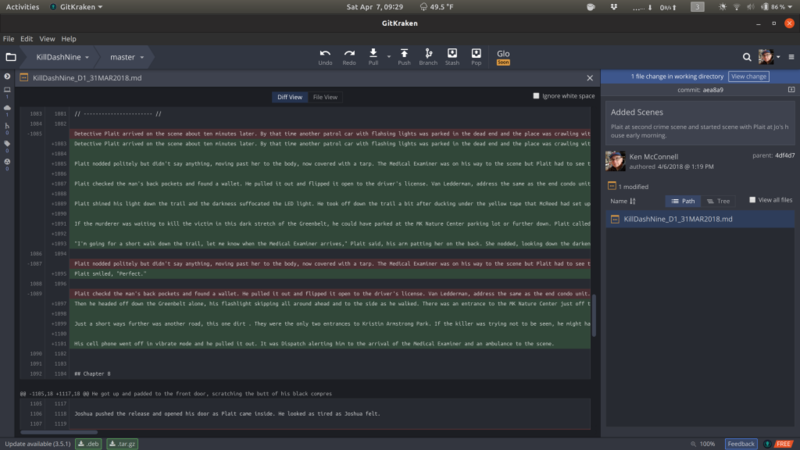 As someone who does a bit of coding for his job, I can tell you my favorite editor is Atom. So it was with Atom that I started writing with this week. But code editors have to be modified to write prose. They don’t have standard features that word processors like Write and Word have for formatting and composing sentences instead of code. So I had to find the proper plugins and modify how the editor worked to suit my needs. I was able to write in Atom without much difficulty, but I quickly realized that using the text format was not the ideal way to write a novel as a flat file. What I needed to be writing in was Markdown. Markdown or .md files are are a basically HTML files without all the crazy open and close tags. You simply put a # tag on your title to set it as an H1 font size. Once you learn these tags, you can write nicely formatted text that translates to HTML better than any .docx file and with none of the extraneous, proprietary junk that Word includes in every document. This realization had me searching for a good Markdown editor that would work on Linux. I tried a few of them and settled on two – Caret and Remarkable. I could use either one, but for now, I’m using Caret now because I prefer how it looks. 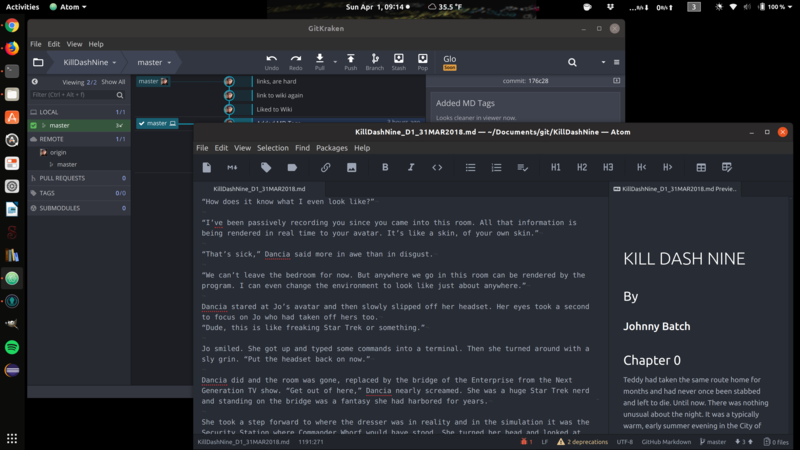 The other program I’ve been using is GitKraken to commit my daily writing sessions to the GitHub repository. I use GitKraken at work every day and love it. So using it to store my writing is a natural fit. I commit my changes after every lunchtime writing session and this lets me comment on the changes I’ve made and lets me come back and see for every commit what scenes and chapters I wrote or modified. For stats junkies or anyone curious how a creative mind writes a story, those stats are very interesting. Do I recommend every writer doing what I have done? No. Unless you are comfortable with using these tools and adapting your process to accommodate them. But if you’re a writer who also codes, you will be right at home doing things this way if you don’t already do so. Caret Markdown editor. GitKraken Git client. Not many writers are well versed in programming or have similar IT knowledge. I happen to have some technical ability in this area and occasionally, I use it. I’ve decided to move KD9 into a source control program that is freely available on line, called Git. Git was created by Linux Torvalds, the creator of the Linux kernel. He was looking for a better way to keep track of changes to the core of the Linux operating system. Somewhere along the way Git took off and now just about every programmer uses it to store their code. I use it at my day job and my son uses it for the tools he makes in Python and Java. Besides, I write tech mysteries, it’s somehow appropriate that I write them in a programmer’s editor, Atom, and store them in Git. In order to make this happen, I had to save my manuscript in text format and then convert it to .md. Now when I commit my changes which are actually new chapters and scenes, I can diff them just like I do with new lines of code. Manipulating text files is at the heart of what programmers do and in many ways it describes the nuts and bolts of writing too. The larger issue at hand is that my novel is now publicly available for anyone to read and even more interesting, for anyone to download. Will this prevent me from making money selling it as a novel? Maybe. But it’s been my experience that it won’t matter at all to sales. Readers don’t peruse GitHub looking for hot new novels. However, programmers do peruse the repository looking for code projects. 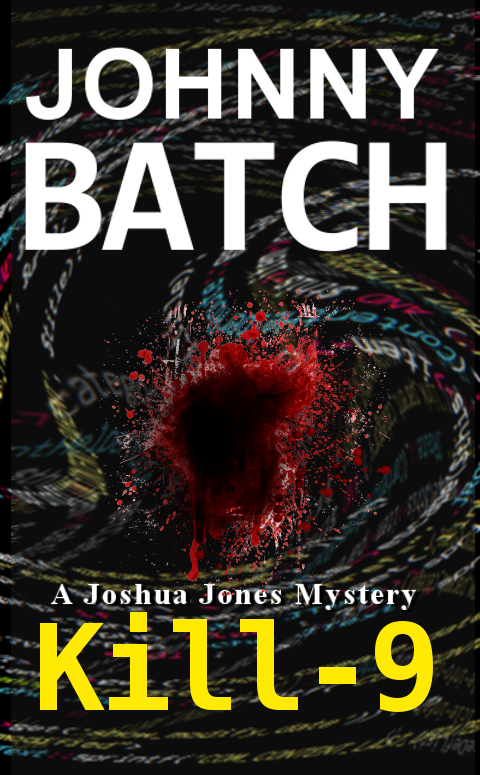 If one or two programmers stumble upon my mystery novel about a programmer – I just might get another fan. I’m willing to get those kinds of fans every time. Because they’re the ones that really love what I’m doing. They get me and my work. I haven’t written a mystery in a long time now. It’s not my primary genre to read or write. 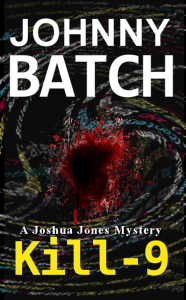 But that doesn’t mean I don’t think about the next Joshua Jones book on a nearly daily basis. I’m always coming across interesting bits of information and jotting down notes. Usually those notes are saved online from either stories I’ve visited or research I’ve come across while online. But lately I’ve also started to compile old fashioned paper based notes into notebooks that are primarily used for journals. For Kill Dash Nine (KD9) I’ve started such a notebook to capture my notes about characters, plot and locations. Anything related to the novel that I don’t want to forget, once I start writing. When I write a novel I usually follow an outline. I create this outline first and having it before me as I write helps keep the story flowing in the right direction and allows me to avoid writer’s block. I write my novels these days using Google Docs. This allows me to use my primary laptop and a Chromebook backup laptop as needed. All my writing is backed up and in the cloud and updated instantly when online. It’s very convenient for my writing lifestyle. 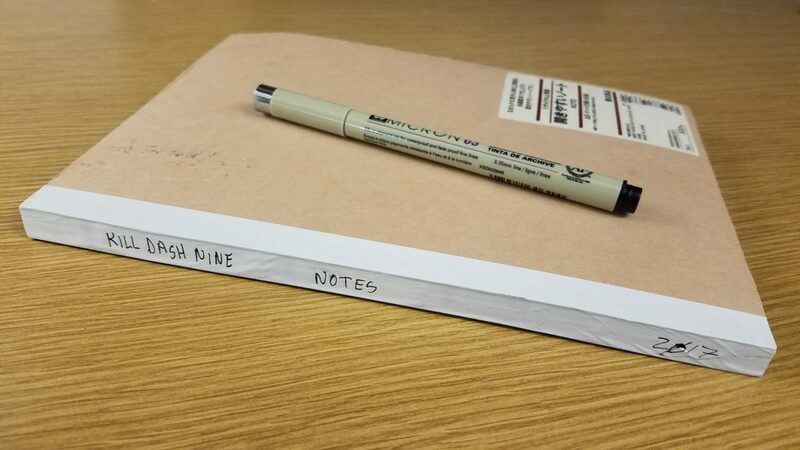 But it’s good to organize things on paper too. It’s finally happening. 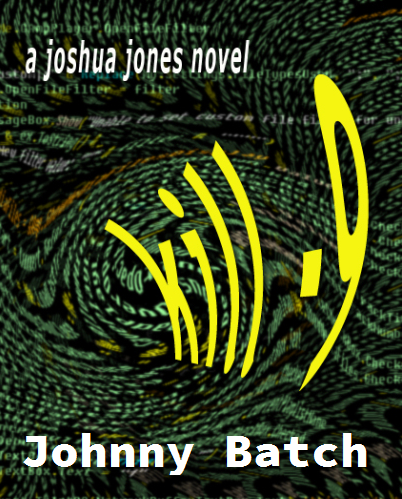 I’m writing the sequel to Null Pointer. It’s called Kill Dash Nine. The first step is to build a Spotify playlist of songs that will inspire me. You can listen to this playlist here. It’s constantly changing according to my whims. NSFW. Wow, I can’t even do yearly updates to this blog. Fail. I haven’t begun writing the next book in this series, largely because the first book, Null Pointer has not exactly padded my wallet. At all. The best way to get an author to write more books that you like is to spread the word about the book and get others to buy it. It’s now only .99 cents on Amazon and Nook. I’ll be running some specials for it this year to try and boost interest. But fans of Null Pointer need to leave reviews and spread the word before I can justify the time needed to write more books in this series. See you in 2017, if I remember.